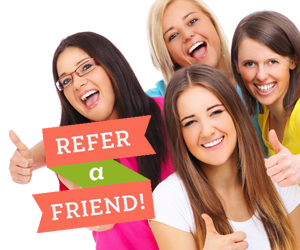 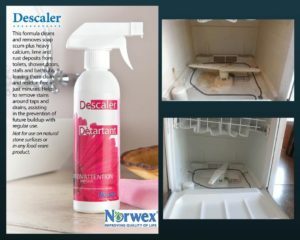 Descaler – We use on tough stains and layered hard water buildup. 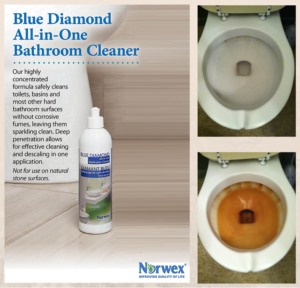 Blue Diamond- Bathroom cleaner that is great for routine cleanings to keep soap scum off your shower walls. 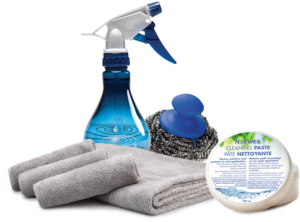 Cleaning Paste – A wonderful, multi-purpose cleaner for those tough spots. 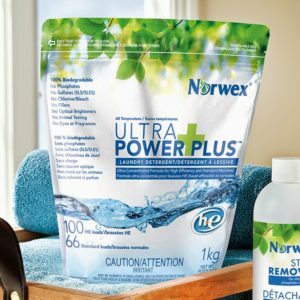 Laundry Detergent – Not only an amazing product for clothes, but if diluted in water, works as an amazing degreaser/all purpose cleaner!